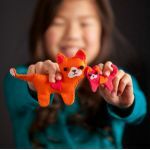 Turn soft acrylic felt into sweet little kittens and make their accessories too! 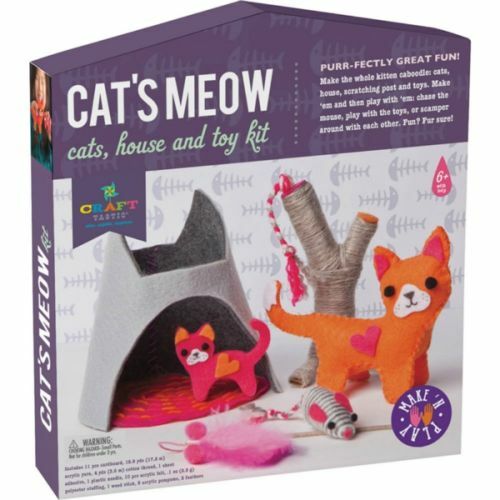 Purr-fectly great fun! Let the adventure begin. Cats, house and toys kit.